Grandpa in the spotlight! Luna gets a love interest! 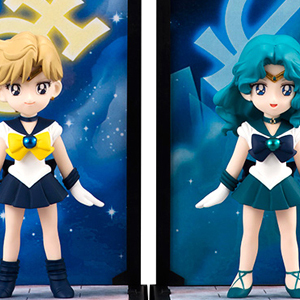 Sailor V makes the scene and the Moon Princess is finally revealed! 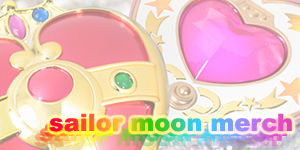 A must have Sailor Moon DVD! 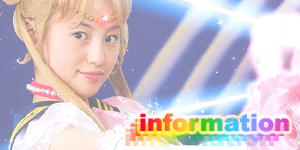 This review is based on the Australian / New Zealand Region 4 Sailor Moon DVD (click here for more info on DVD Region differences). Since the Region 4 Sailor Moon DVDs are sold out everywhere though, the shopping links in this review are for the Region 1 DVD. The episodes and their image / sound quality are identical on both versions. The menus are completely different though and the covers have small subtle changes. 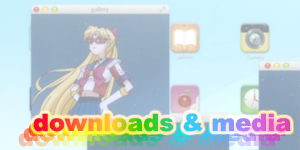 Buying either version is recommended if you're after every episode of the Sailor Moon English DiC Dub. 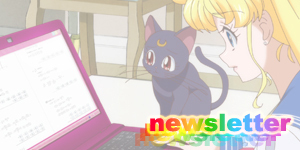 The fifth volume of the English Sailor Moon DVDs has another fun image with Sailor Moon and the newest Sailor Scout, Sailor Venus. The red starry background goes very well with Venus' colour scheme and really makes it stand out in the collection. The rear cover features several episode screenshots in starry frame (no idea why they chose the colour blue though) and a listing of the six anime episodes on the disk. All the important information is clearly and professionally labelled. I've always loved Madman's DVD menus and almost always preferred them over the US counterparts. They always seem to be just that bit more creative and rewarding for fans. The animated background is absolutely beautiful and rather hypnotic to look at. It's such a simple concept but works so well. What's more it's not just a copy paste job from the previous DVDs, the design used here is unique to this DVD but also fits well with the other DVDs in the series. The menu loads fast and is super easy to navigate. 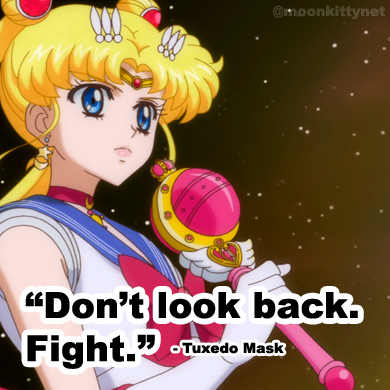 The instrumental version of the English Sailor Moon opening theme is also nice to listen to. Unfortunately there are no special features at all on this disk which is a shame though strangely it's not really missed. Would have been nice to have though. The DVD starts off with two fun but filler episodes, Too Many Girlfriends and Grandpa's Follies whose popularity will really depend on how much you like the characters featured. 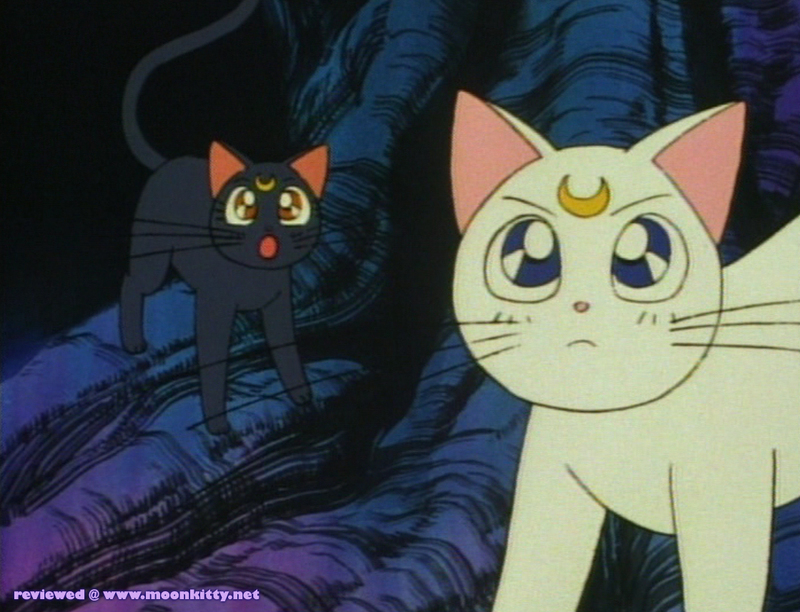 The next episode though, Kitty Chaos is pure comic genius and is one of my all time favourite Sailor Moon episodes. From beginning to end the story of Luna and Hercules is plain hilarious. 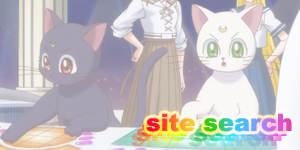 Even the subplots will have you cracking up from Mercury falling over to Zoicite being devoured by sewer rats this has to be one of the funniest Sailor Moon anime episodes ever made. 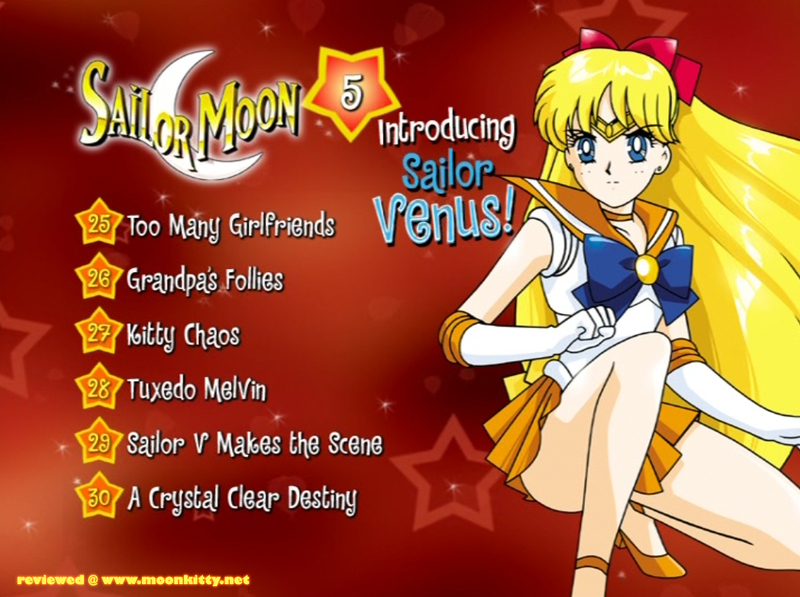 The next episode, Tuxedo Melvin is rather forgettable (unless you're a huge Melvin fan) but the final two episodes, Sailor V Makes the Scene and A Crystal Clear Destiny are Moonie must sees in every way! 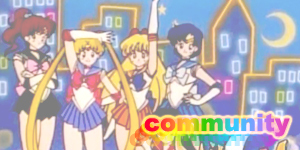 Sailor V appears in person and reveals herself to be Sailor Venus, Serena and Darien reveal their identities to each other, Serena awakens as the Moon Princess, Tuxedo Mask is injured and more! These two episode alone make this DVD a must buy. 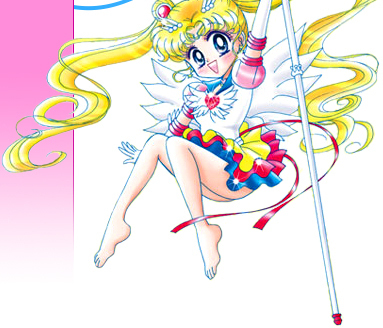 I know I say this a lot but I've never meant it more than right now, if you have to get one Sailor Moon DVD, get this one! The episodes alone make it worth the price of purchase. 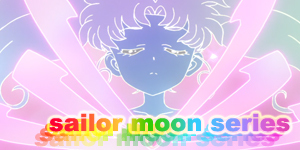 Out of all my Sailor Moon DVDs, this one definitely gets the most viewing.